We are excited to announce that the first Nicki Macfarlane sale has started in our Chelsea boutique. 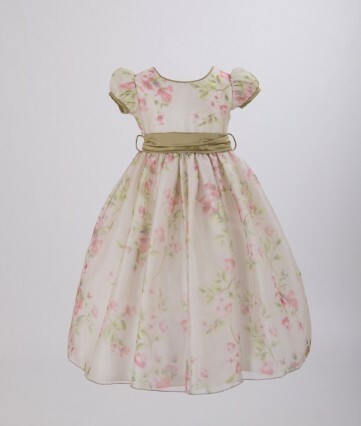 Many of our stunning flower girl and party designer dresses are on sale, some with up to 40% off the original price. You’ll find a selection of gorgeous dresses in a range of beautiful styles, all created in the finest silk, lace or organzas. Hurry, many of the dresses are samples or end of season so when they’re gone….they’re gone!